Started working with the browser app and wondering how to use it in sync with other platforms? Well rack your brains no more; here is how you can make use of the Facebook Interest Tool on TeeSpy. You don’t have to be glued to the browser app to be aware of when a fresh post springs up regarding the campaign you are looking for. The Spy Alerts are a great way to keep yourself updated via a simple email or Chrome browser notification. Anyone can hit a creative block, but does that mean you have to suffer through a major hit in your workflow because of it? TeeSpy doesn’t think so. A lot of social networks are making major changes and giving vendors the option to hide their sales. Now, there is one way around it, and that is to look for a T-shirt campaign’s engagement instead of sales. Because of this, the new Engagement option was added in the drop down tab of Hot Campaigns Tab in the TeeSpy Dashboard. Like every other feature on the browser app, you can also input the time period for which you wish to see your campaign results. The first thing that will greet you as you land on the TeeSpy page is the Dashboard. You can also click on the Dashboard tab on the far left of the site if you happen to land directly on a different page first. In the Dashboard, you will be able to view four major categories that include the Vendor Popularity, Trends, Hot Campaigns, and Recently Added Campaigns. There is a bunch of different stuff that you can find on TeeSpy’s Campaign table. You have the option to search for the newest campaigns, the top selling campaigns, and the campaigns that yield the highest engagement. Have you ever dreamed of becoming filthy rich without having to spend a fortune in order to do so? Wouldn't it be fantastic if you could make thousands of dollars with minimal effort? Well, now you can! There are literally thousands of people like yourself who are making fantastic money. How do they do it? 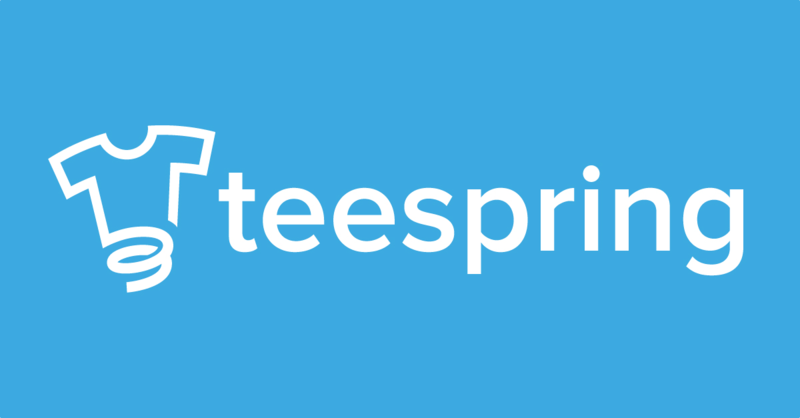 By running a Teespring campaign! The internet is filled with examples of people who are raking in the money by making use of this platform. Designing T-shirts can be both fun and profitable. You can truly express yourself if you let your imagination run wild and get those creative juices flowing. But why is it that some T-shirts look absolutely EPIC while others look like drab rags? If you are interested in designing your own range of fabulous garments then this post is just for you! In today’s world, you do not need a lot of startup capital to come up with your own business. You do not need to have a physical location for your business because everything can be done online! 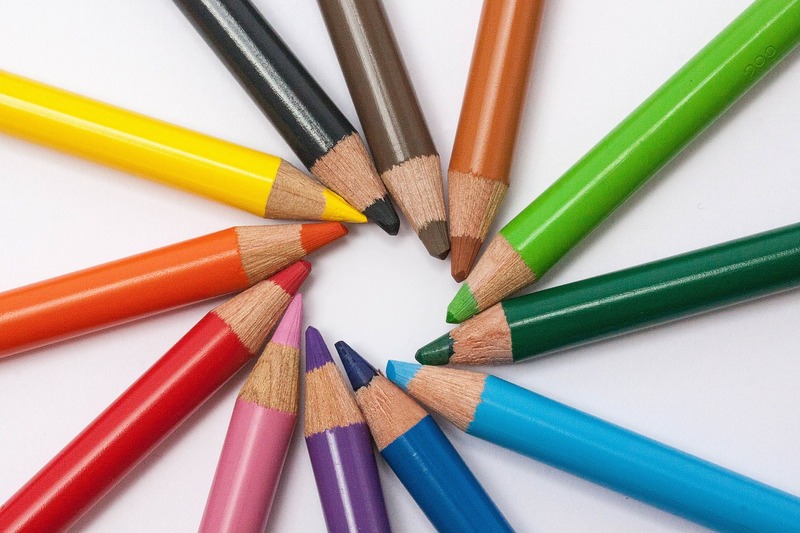 Yes, technology has paved the way for everyone to come up with businesses in as easy as A-B-C.
A lot of artists and aspiring entrepreneurs have launched their successful online businesses on different selling platforms online. An example of this type of website is Teespring.